My style is modern with a natural feel, capturing all of the true happiness, laughter and emotion. I love capturing all of the intricate details of your day, and of course plenty of beautiful footage of the bride and groom. I also capture your family and friends who have come together to celebrate your love. All of the packages have been designed to ensure that you get the best out of your wedding video. Every package includes one cinematographer, with two cameras used throughout the ceremony, speeches and the first dance. A few days after your wedding you will receive a one minute sneak peek video giving you a little taste of what is to come. Within 2 months after your wedding you’ll receive a fully edited feature film of your day on DVD and Blu-Ray. You also receive a 5-7 minute highlight video to share online with your family and friends. 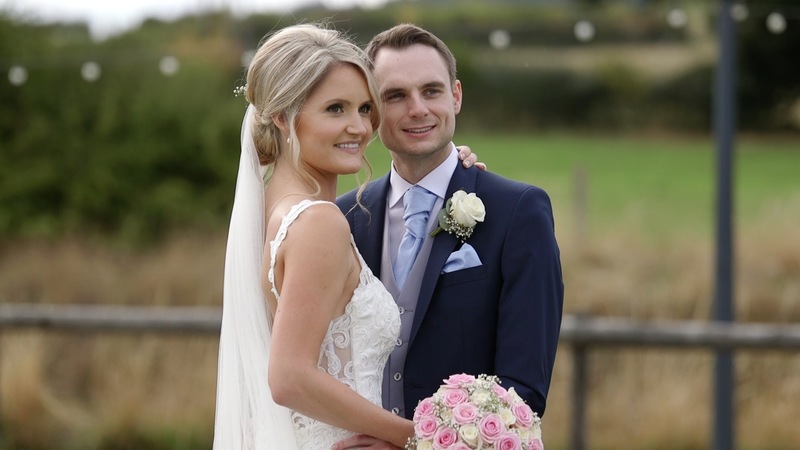 The highlight video is edited in a way that tells the whole story of your wedding, with all of the best bits, perfect for anyone who couldn’t attend on the day. Cinematic Highlight film, which is also uploaded online for you to share with your family and friends. View examples on our YouTube channel. Feature length film, including the ceremony, reception, photographs, speeches, first dance, and everything in between. Edited to music of your choice. One full HD Blu-Ray disc, so you don’t miss a single detail. You will receive this within 2 months of your wedding day. We also include at least one copy on DVD for you to share with your family and friends. I focus on quality rather than quantity meaning that I can only shoot a certain number of weddings every year, so get in touch early to avoid disappointment.  If you’d like to go ahead and secure your wedding video booking, or if you have any questions, get in touch via the contact us page. I always aim to reply as soon as possible, but if you’d like a faster response feel free to give me a call on 07527749855.